Releasing the Apple Watch in Cupertino for some strange reason forgot to really protect your smart watches from theft. 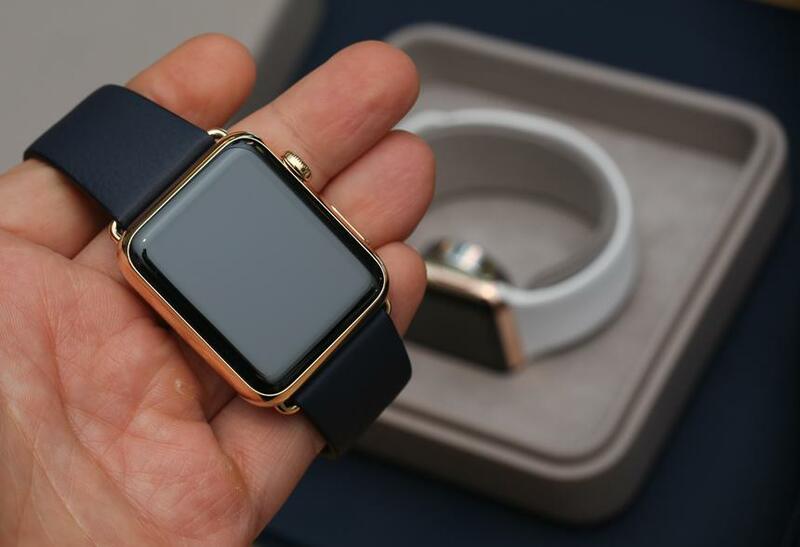 Unlike iPhone or iPad, Apple Watch were not equipped with the function Activation Lock, which prevents use of the device by third parties in the event of theft or loss. 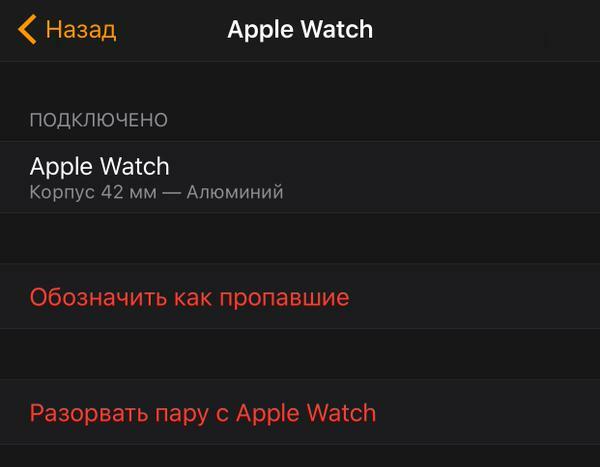 WatchOS but update 2 fixed it. 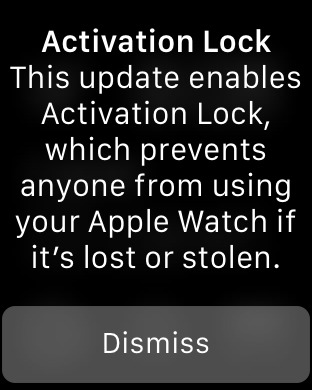 Now on the clock by default enabled Activation Lock, so the attackers will no longer get to just go and “fix” the clock to your iPhone. In the case of unforeseen circumstances, the Apple Watch can be described as missing in the same app on the iPhone. Exactly the same can be done with iPhone or iPad on the iCloud website under “Find my iPhone”. I am glad that with the update you can not worry that someone will be able to use your watch.